Even More Activities in 2019! 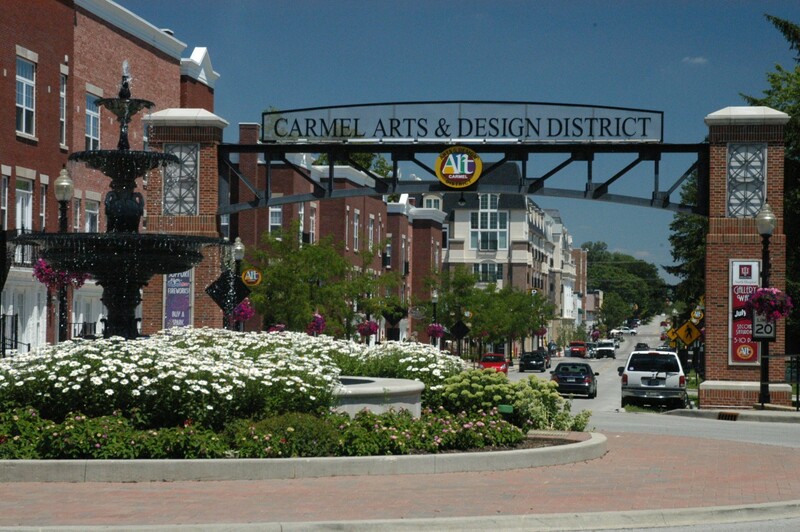 Newcomers Club of Carmel now has over 200 members! There are exciting new activities such as Antiques and Family History. Whether you are new to the area or a long time resident all are welcome. Please see the above tabs for further information. I’m having so much fun with my new “Newcomer Friends”! I could be busy every day because there are so many fun things to do! This has been a life saver for new people like me. For Membership Forms please click on the following link: Newcomer New Member Form. Please mail your form to Newcomers Club of Carmel, PO Box 3023, Carmel, IN 46082.